On the 30th of November 2017, the CEO of Oura announced the new second generation Oura Ring. Evolving from the revolutionary original sleep, fitness and recovery wearable, the new slimmed down and upgraded Oura Ring - Oura 2.0 - is no longer just for sleep nerds and biohackers. With its slim profile and fashionable design, this new health wearable will be sure to have widespread appeal. But fashion aside, what else do we know about the new Oura Ring? Before we rush out and place our pre-orders (use Oura Ring coupon code ALEXF to save up to $50 on your preorder - (please note - I get a cut of the sale if you use this code) let's take a deeper look into what we know about the New Oura Ring. *** Update 6 *** - My sizing kit arrived! Let's take a look. *** Update 5 *** The new app is out! I take a look at it in the video below. For full release notes and more info about the new app, see the official Oura Ring blog update HERE. Below I have done my best to answer all your pressing questions. I plan on updating this post as more information is made public so if you can't find the answer to your question, please leave a comment below and be sure to sign up for my email announcements here. Note - if this is your first time on my site, welcome! 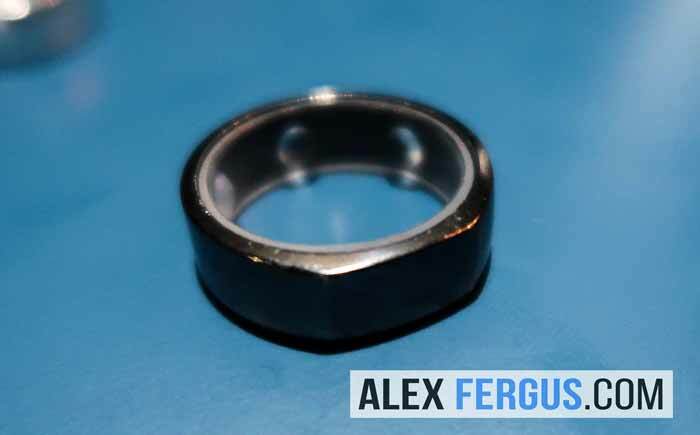 To give you some context around the Oura Ring, I have been wearing my first generation ring for nearly 2 years and have published an extremely detailed review which can be read HERE. I love the Oura Ring, and I'm excited about this new announcement. I want to share my research and experiences with you. What Is The New Oura Ring? How Is The New Oura Ring Different to the First Oura Ring? What Is New On The Software Side? Will There Be Various Models and Colours? What Do The New Oura Rings Look Like? How Much Will The New Oura Ring Cost? What Does The New App Look Like? What Is The New Oura Made Out Of? What Are The Differences Between The Oura Ring Options and Which One Should I Get? When Will The New Oura Ring Be Shipping? I Already Own An Oura Ring, Should I Upgrade To The New Oura Ring? Will The New Oura Still Be Water Resistant? What Will The New Oura Ring Be Called? My Personal Thoughts/Experiences Around The New Design? How Much Data Will The New Oura Save Before It Needs Syncing? 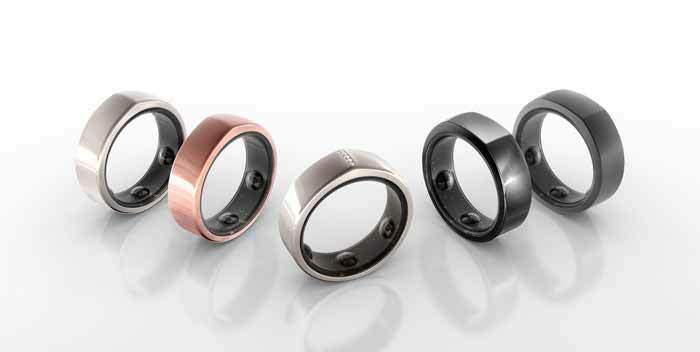 The new Oura Ring is the second generation wearable to be released by the Finland based company. The first Oura Ring revolutionised the wearable market. No longer did users have to wear inaccurate, inferior and unsightly wrist-based devices to track steps, sleep and recovery. With the first Oura ring, these data points were accurately tracked from the finger. The data the first ring produced was extremely accurate, especially in regards to sleep tracking. Plus it allowed the user to track metrics that other wearables such as Fitbit and Whoop did not track - HRV, respiration rate and body temperature for example. This advanced tracking was achieved by the Ouras proprietary pulse waveform detection. The new Oura ring builds upon the initial success and has been redesigned in a smaller sleeker more stylish ring. This is the obvious difference. The new Oura Ring is so much smaller! In fact, it's less than half the size of the original ring. 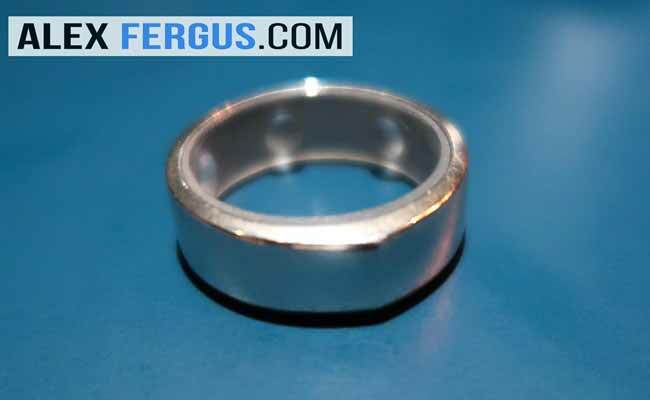 No more bulky ring on your finger. Based on the photos from the announcement, the ring has been completely redesigned and would pass as a trendy piece of jewellery, or even a wedding band. 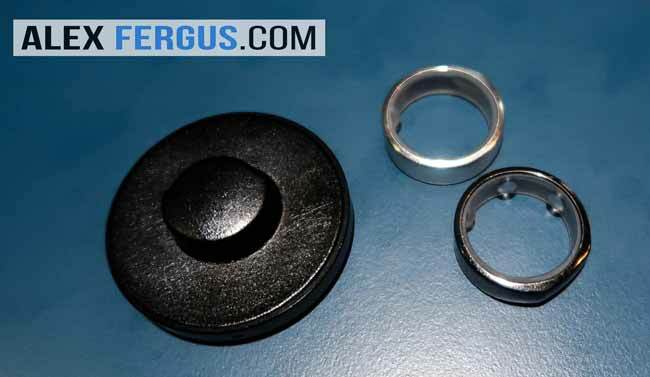 For some, the original Oura rings' size was too bulky and off putting. So much so that they wouldn't wear one despite the quality of the data it produced. Oura has removed this barrier and have created something that young and old, male and female, will be happy to wear to executive functions, trendy cafes or to the gym. The new Oura ring has a whopping 1 week battery life. Amazing given how small this unit is! The original ring only had a 2-4 day battery life and was physically a lot bigger than the new ring. So how have they shrunk the size and increased the battery life? Curved batteries. This new technology was not around when the Finnish team developed the first ring, so the battery had to sit on top of the ring - hence the big ugly 'bulge'. Now, this is not an issue, the batteries are built into the ring itself. No more unsightly bulge. Combine this with improvements in battery technology, and you get more juice with more style! Wireless charging is making its way into everyday tech gadgets, and the new Oura Ring will also feature this technological advancement. The original ring required placing the ring into a charging dock. This won't be needed with the new ring. The charging time using wireless charging will take 20-80 minutes for a full charge depending on charge frequency. Details around this feature are sparse at the moment, and I personally have never used a wireless charging device so I can't add much insight to this new feature. I'm personally hoping that 1, we won't have to lug around a bulky charging dock when travelling Update - as you can see from the picture above, it's a small dock. And it uses USB-C. and 2, this new feature won't mean the ring emits extra radiation. I will look into getting these questions answered and will publish my findings here. Be sure to sign up for my New Oura Ring updates here. The new Oura Ring will an upgraded body temperature sensor, that will measure skin temp changes down to an extremely precise 0.05 centigrade accuracy. The new Oura Ring has an upgraded CPU chip that is ten times more powerful than the original ring. For tech heads out there, the new chip is powered by a dual-core Arm processor: ARM Cortex based ultra low power MCU. Along with these new features, the new Oura Ring will continue to use the proprietary pulse waveform finger based detection, body temperature sensor, 3D accelerometer and 3D gyroscope that the original ring possessed. Oura announced that there will be a new app released for the Oura Ring. This new app will have a fresh new look while ensuring both daily data and long-term trends are easy to see. As well as a new design, the new app will have the ability to create notes and tags around sleep habits. This has been something I have wanted for a long time (and have made it quite clear in my first review). I'm hoping Oura pull it off with this new app, in fact, it's the most exciting piece of news on the software front in my eyes. 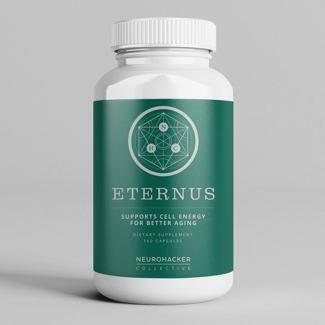 Being able to track supplements, and other lifestyle factors and see how this correlates to sleep etc is a biohackers dream! Oura has mentioned that the new app will help the user with circadian alignment and detect their optimal sleep and wake times are for best sleep and readiness scores. The new app will also track rest during the day. This should include daytime naps, mediation sessions and even recovery periods after a workout. Whether this tracking is done automatically or has to be triggered manually is yet to be known. Another point I'm not clear on at this stage is whether this new app will only be for the new Oura Ring, or if it will work with the original ring. For screenshots on the app scroll further down this article. 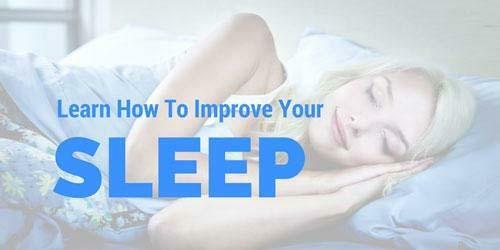 They are promising more advanced guidance for the user around improving their sleep and recovery. With over a million days and nights of data tracked by users around the world, Oura has an extensive database on sleep, recovery and activity patterns. Using this wealth of data, Oura plans on creating more user-specific recommendations to help the individuals optimise their sleep, health and body. This is exciting stuff and is something I personally expected Oura to tap into earlier. Given all the data they collect, there is potential to find correlations and turn the Oura ring and app into more of a coaching tool and less of a reporting device. Unfortunately, though, these advanced recommendation features will not go live until late into 2018. This will allow coaches, trainers, sports teams and research groups to be monitor data from their clients/athletes/participants from the Oura web cloud. Personally, this new feature really excites me. As clients on the Hormone Reset Program use the Oura ring, and without this coaching dash feature, it meant my team had to get the login details of each client and manually login (and then out) of each user account to pull up their data. This won't be necessary with the new team's web dash. Coaches can invite clients into a group they set up, and when the client approves the request, the coach will be able to see the clients data in a central hub. This could also be great for the health industry as a whole. Imagine your doctor monitoring your sleep, activity, hrv and hear rate data without you having to go in for a check up. This is the power of the Oura Ring with the new coaching dash. Oura announced that there will be 3 'design collections'. Heritage will be available in 4 colors: Heritage Silver, Heritage Black, Heritage Rose and Heritage Stealth. There will be only 1 color of Balance Diamond: Silver. The functionality of each design collection is the same. Balance Diamond - $999 USD. But Oura is running a launch pre-order special until December 31st 2017. 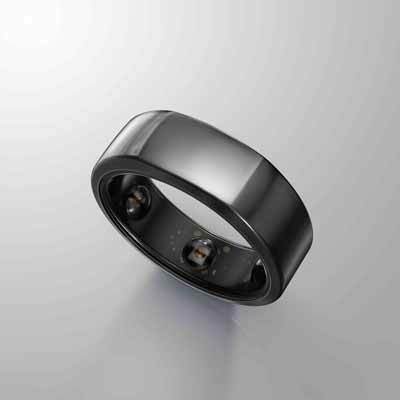 Just use coupon code ALEXF when preordering your new Oura Ring through this link - https://shop.ouraring.com and you will save $50 off the above prices. At the time of writing, I only have the official screenshots supplied by Oura. 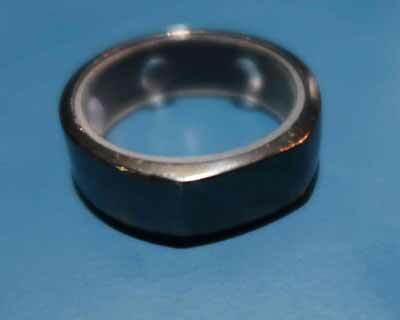 Oura announced that the cover material of the ring is made of titanium. The inner molding is medical grade, non-allergenic material like in the first Oura ring. From a functional/feature point of view, they are all the same. The only difference is the design and appearance. Which one should you get depends on your style preference and your budget? I am hoping to get my hands on some early versions of the ring. If/when I do, I will be sure to upload some videos to my youtube channel. Make sure you subscribe to that here for announcements. Oura has stated that shipping will start in 2Q (April) 2018 to 50+ countries, including the UK, USA, Europe, Australia and NZ. Orders from the following countries will ship in Q3 2018. Then yes you might want to upgrade. If it helps, I love my Oura ring. I have been wearing it every day for nearly 2 years. And I'll be upgrading! I am told by Oura that it will be water resistant to at least 50 m (with 100m and 200m in testing). 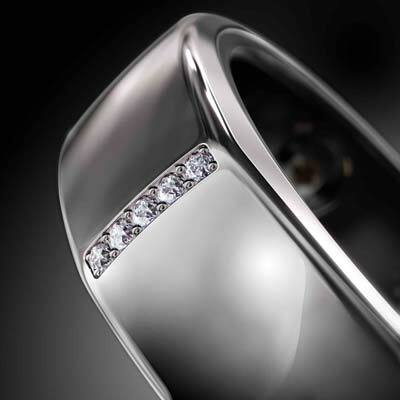 It will simply be called the 'Oura Ring'. Have I Used One of The Prototypes? What Are My Personal Thoughts Around The New Design? At the time of writing, I haven't had the chance to play with the new ring. If I do get a chance to see the new ring in person I will be sure to update this post with my feedback. Update 1: I filmed the heritage vs the balance and also had a look at the wireless charging device. Update 2: My thoughts on paper. The ring is really light - I thought it was plastic at first. I think a lot of people will be surprised (and maybe disappointed) when they feel the weight of the new ring. I know it is super strong, but I think if it was a bit heavier it would have been better. There really isn't that much difference between the two designs. From afar you can't notice the subtle design tweaks. The official photos make the design differences look far more pronounced. They do have a 'wedding band' look to them - I personally like this, but I know some people don't want this. They do sit quite 'high' off the finger. The band thickness is similar to the original ring, but I think because it's a narrower ring, it seems more pronounced. The ring is very small - it's amazing what they have achieved on the design/tech front. Incredible that it tracks all this data and now has a week-long battery life in such a small frame. I'm really excited about the new app, and more importantly, the new tracking functions and the coaching/personalised data recommendations it will have. This is something I have been wanting for a long time and I think the information it produces will be extremely valuable. I'm also eager to get my hands on the new coaching dashboard. I know this will help me & my clients on the Hormone Reset Program. What's The Deal With The Preorder Special? Oura is rewarding those who preorder the new Oura Ring with a big discount ($75 off the regular price depending on the design you choose). Simply head to https://shop.ouraring.com to place your pre-order. 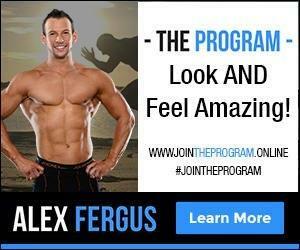 Remember to use promo code ALEXF to take advantage of the pre-order launch special. Will The New Oura Ring Still Have An Airplane Mode to Reduce EMF? Yes, it will continue to have the airplane function. Great news! Will The Original Ring Still Be For Sale? No, it will be discontinued. 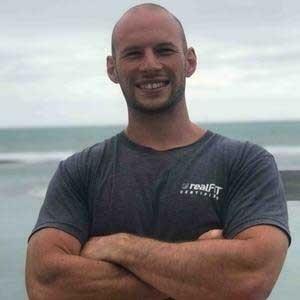 Be sure to head to the Oura site at https://ouraring.com to find more info. Or post a comment below with your question and I'll do my best to find the answer for you. Also, be sure to sign up to my Oura Ring updates on THIS page and I will send you any news and updates about the Oura Ring. At the time of writing, there are a few things I don't know about the new Oura ring. I'm going to do my best to find answers to these questions and will publish them here. Be sure to sign up to my email list to be the first to hear of these updates. You can do that here. Can we train with it? We know the original ring handled heavy training well (see more here) so we would expect the new one to be OK with training. And if so, will all the features be available in the new app if using the old ring? [updated] - the gen 1 ring will work with the new app. I'm yet to find out if it will be limited in anyway as a result of the different tech. 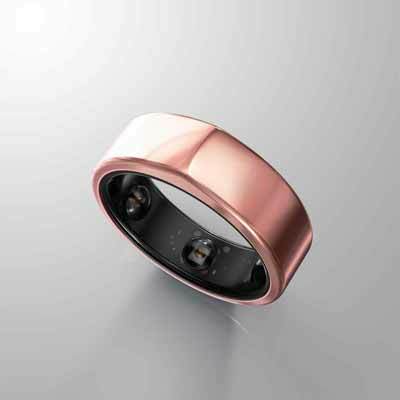 Will the new Oura ring retain the accuracy the original was so well known for? [Update] - Yes it will, and it will be even more accurate! And will it be further improved? Have any of the sensors been upgraded? And how will this benefit the user? [Updated] - I know for a fact that the temperature sensor has been upgraded. Will the sizing be the same? [Update] - Oura recommends you get a new sizing kit for the new ring. Those are my current 'unknowns'. I'm sure there will be more, and I'll be adding them to this list when they come to mind (or if someone asks in the comments below). Also, as I find answers to these questions, I will post the information in this blog. 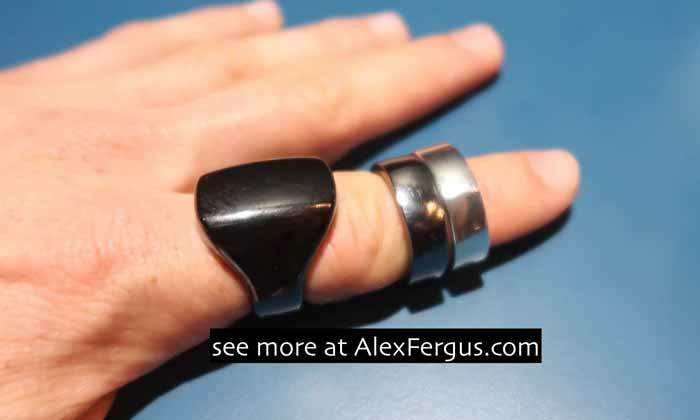 So be sure to subscribe to THIS email list and my Youtube channel for all your unofficial New Oura Ring Updates. NOTE: The new ring is out and after 3 months of use, I have published my review! You can read it by clicking HERE. A note on my discount code - If you use Oura Ring discount code ALEXF when placing your pre-order, not only do you save $50 off the cost price, but I personally receive a small sales commission. If you do not agree with this system then please seek out another discount code (though please note that someone else will then receive the commission). I personally love the Oura Ring, and have documented the good and the bad about the Oura Ring in this extensive article (which was written before I was affiliated with Oura). So I am very excited by this new Oura ring announcement and wanted to share my research with you in this video. I don't want this article to be a sales piece, instead, I want to share the facts. As the ring hasn't been released yet, I can't provide my thoughts on the performance and ay to day use of the ring. When I receive my ring I will be sure to do a review, and will keep it as honest and as authentic as possible. I will cover both good and bad. If you have any questions around my affiliation with Oura, please ask below. I want to be as transparent as possible.